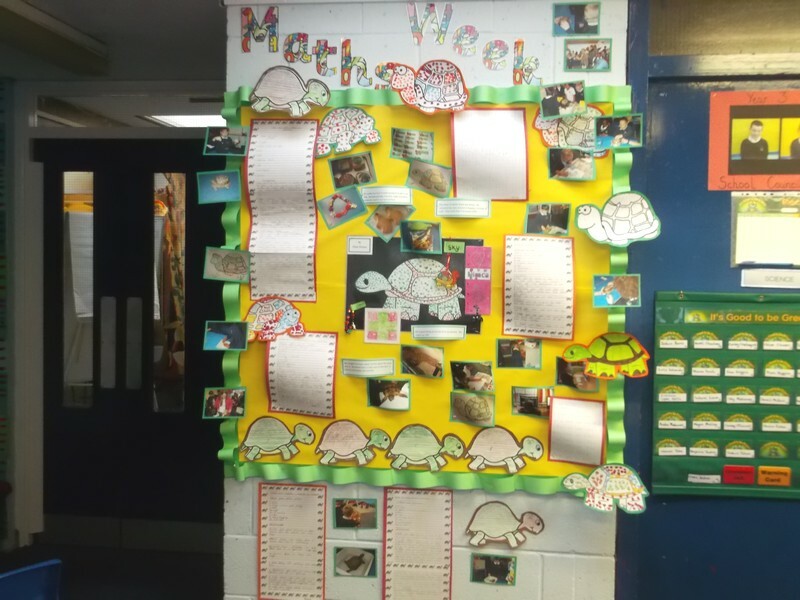 Our finished Maths Week display board looks fantastic in our classroom. 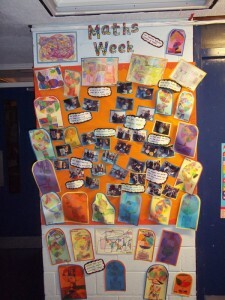 Come in and take a look sometime! 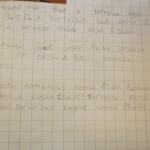 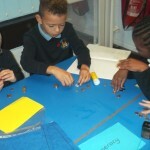 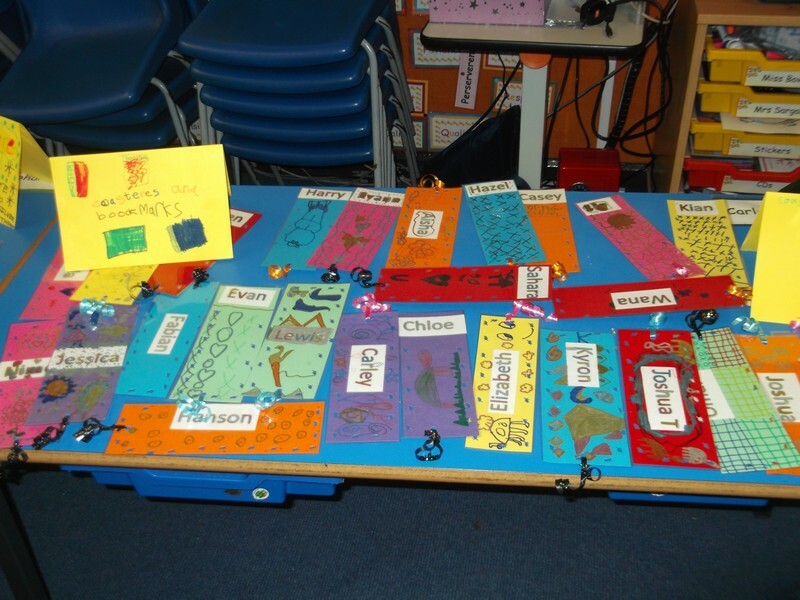 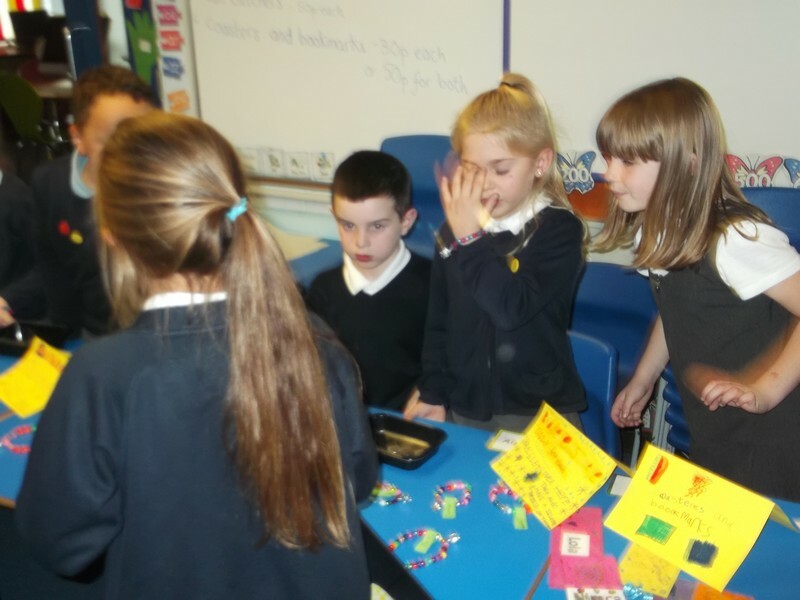 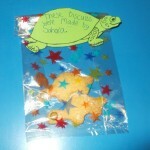 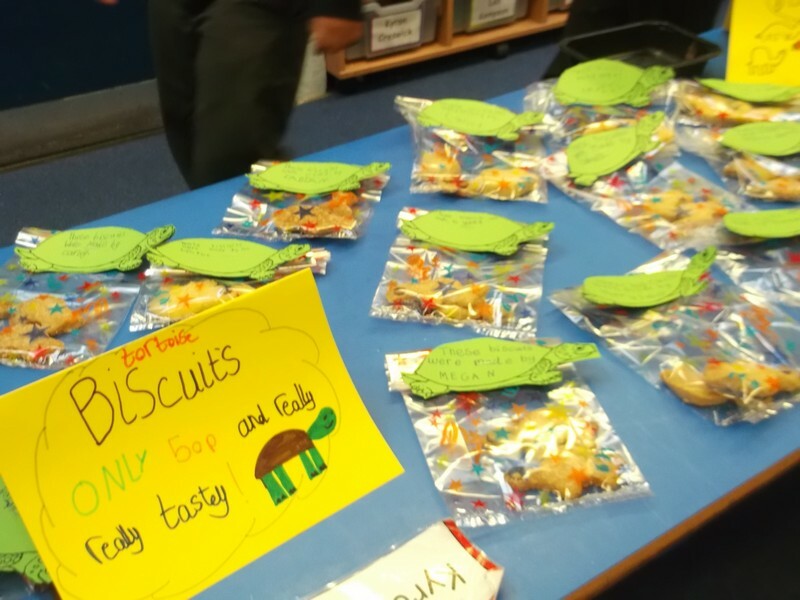 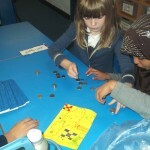 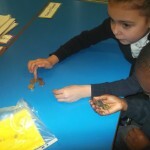 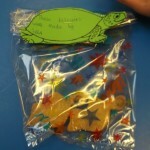 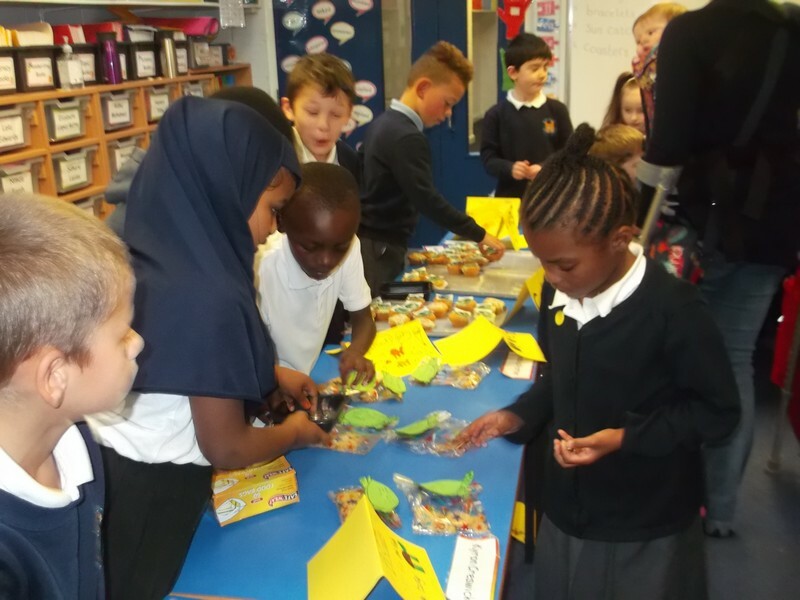 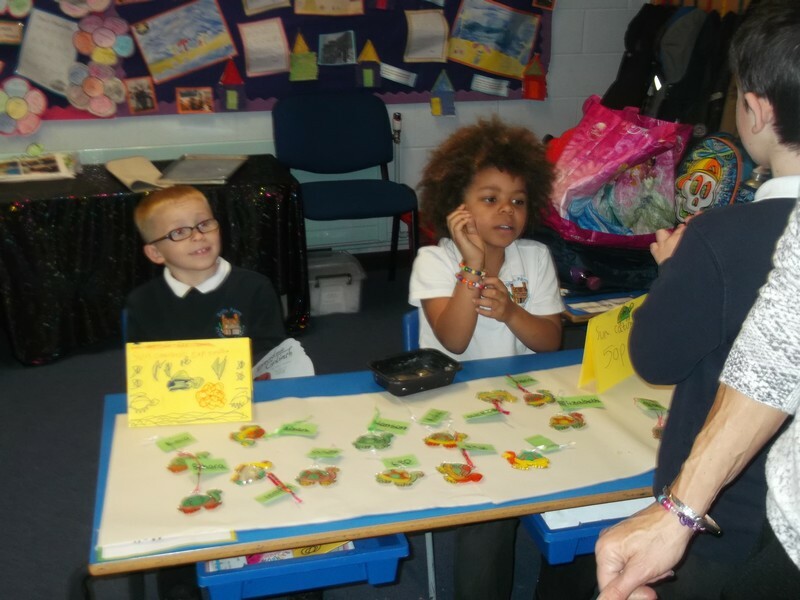 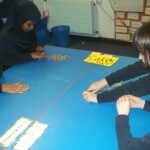 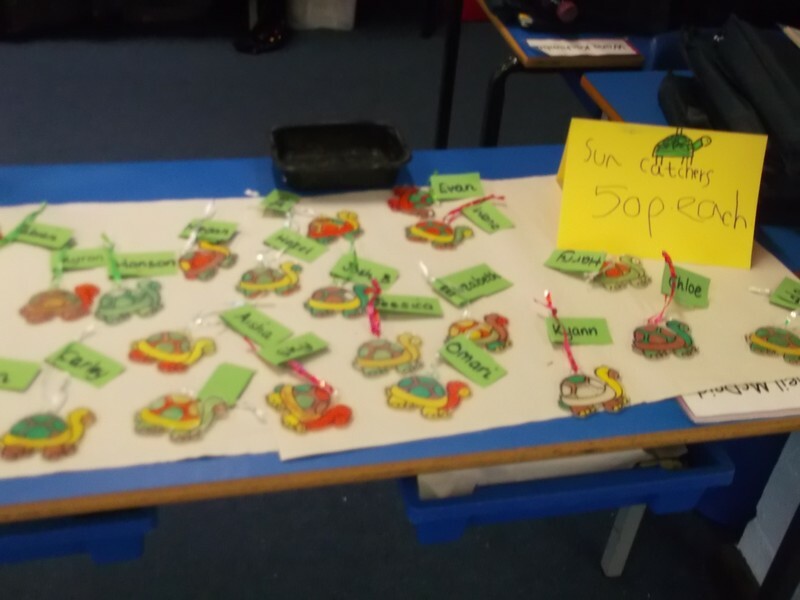 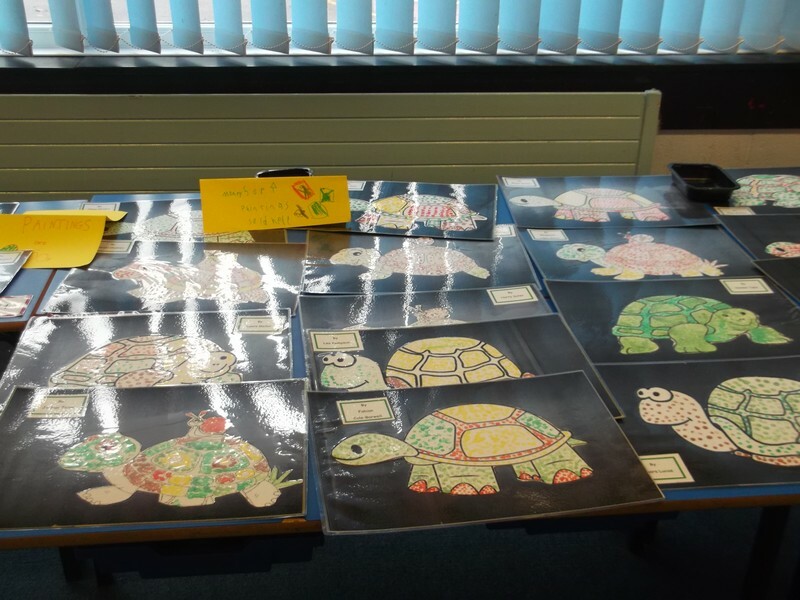 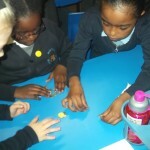 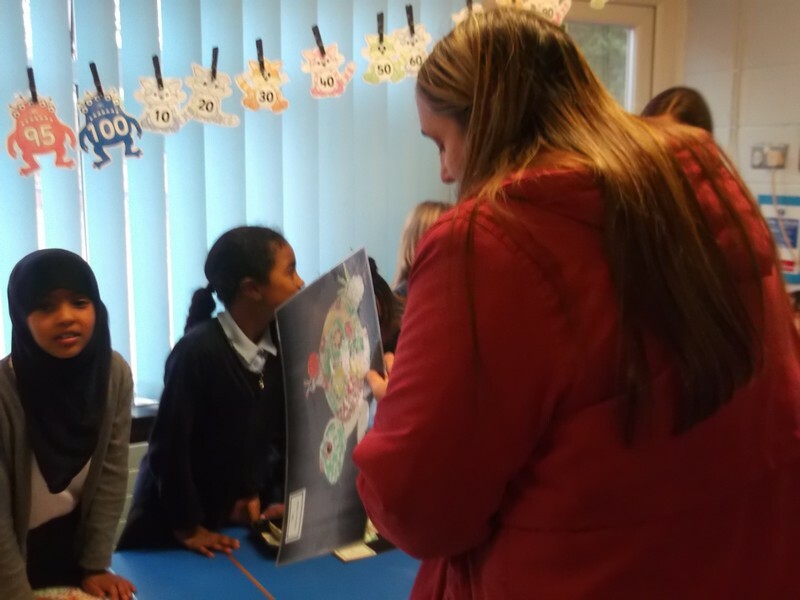 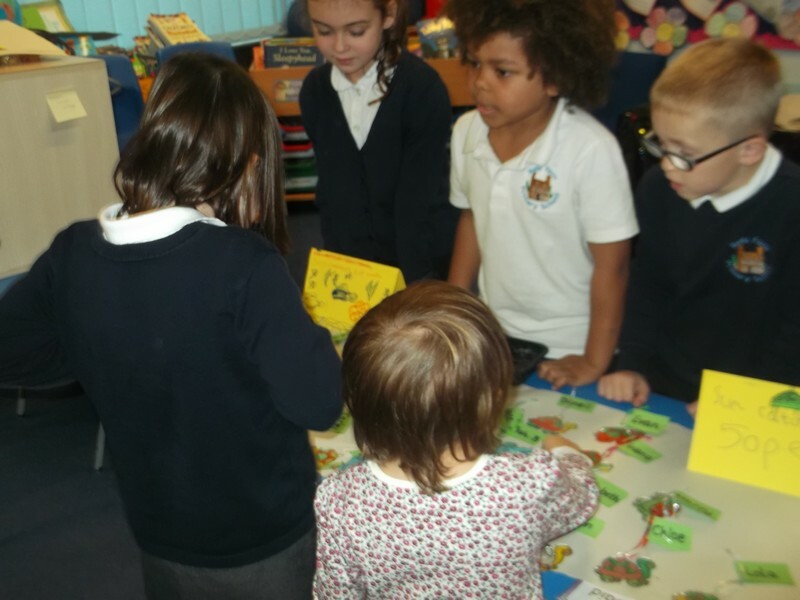 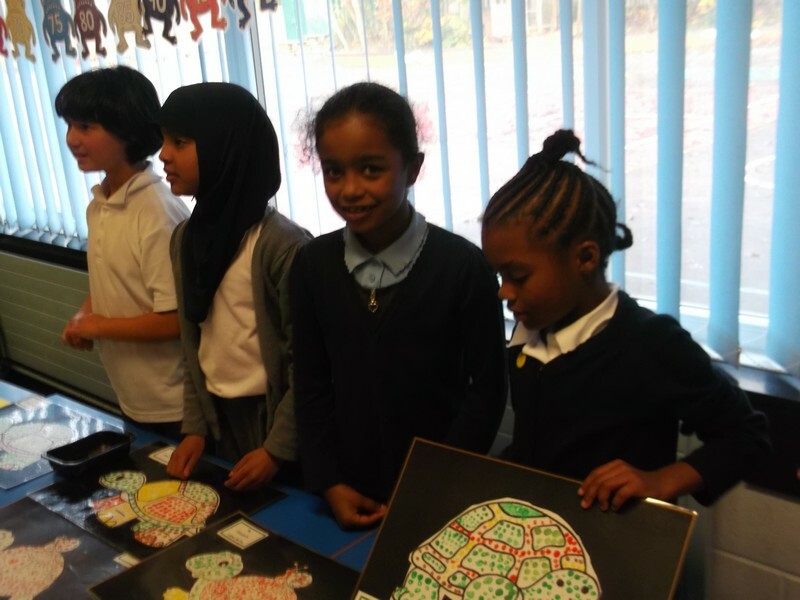 After yesterdays Tortoise Shop with parents, Year 3 counted the money they made from all their sales. 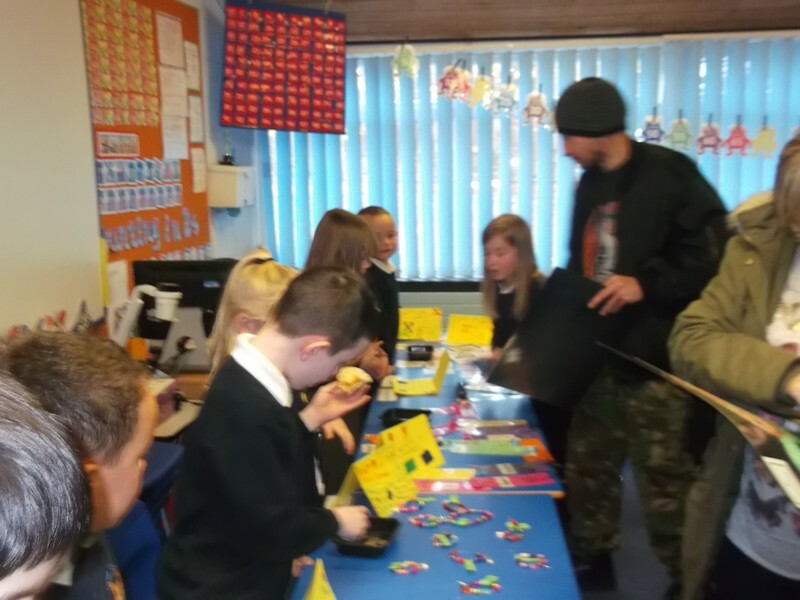 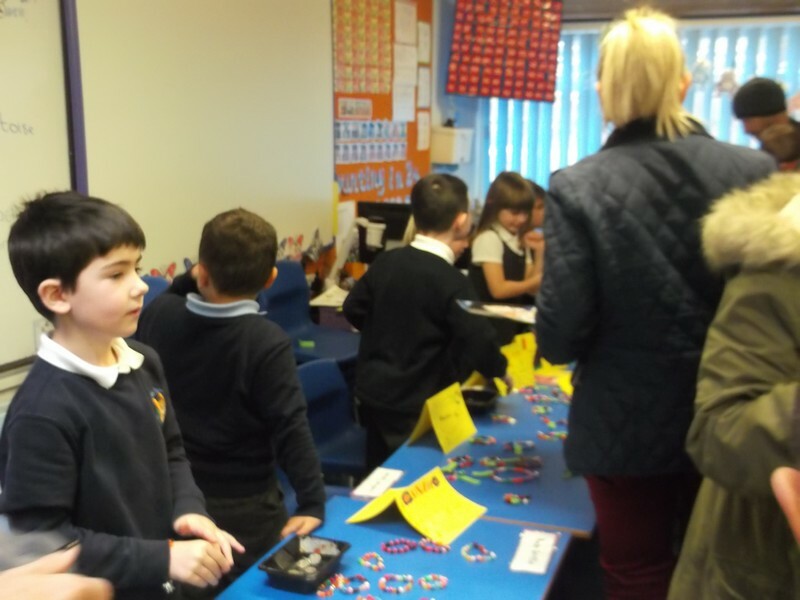 Our shop was a great success this afternoon. 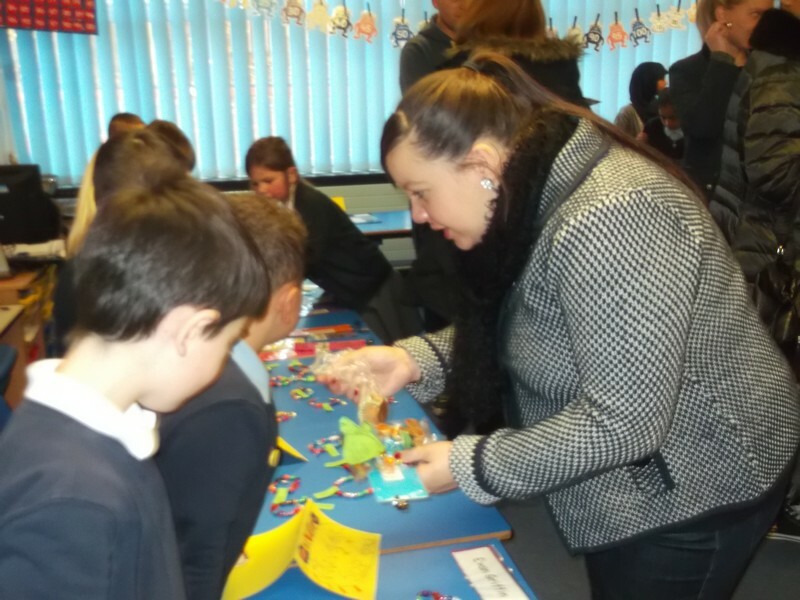 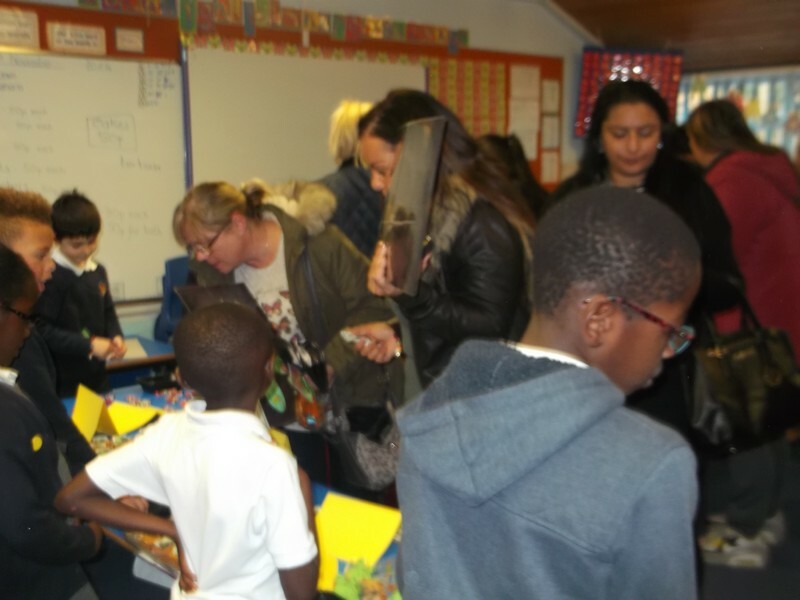 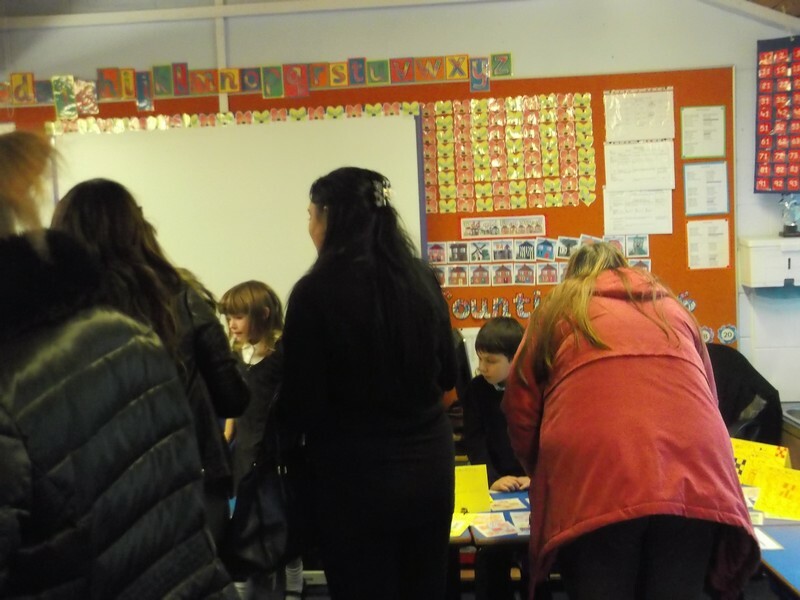 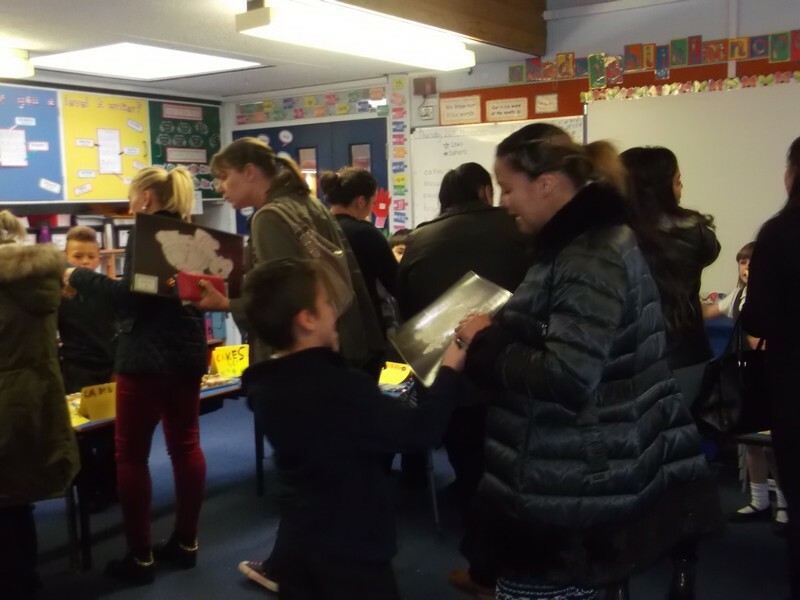 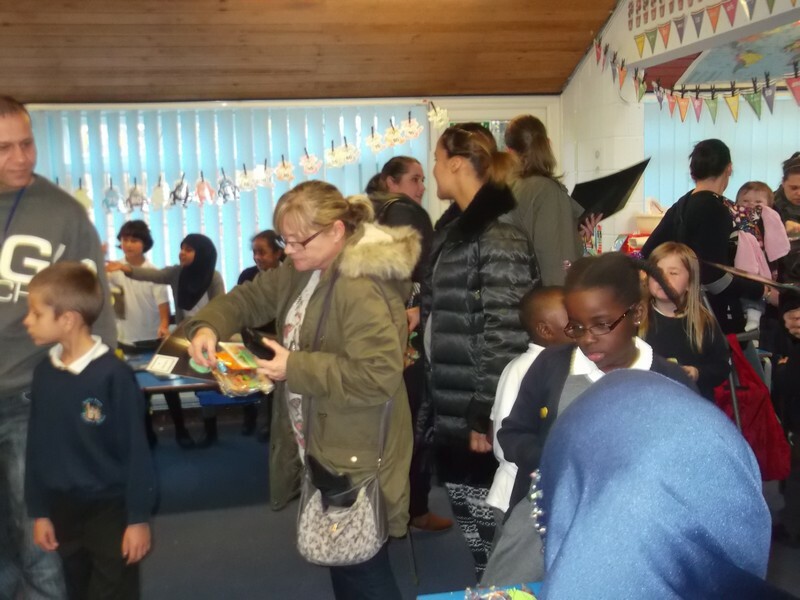 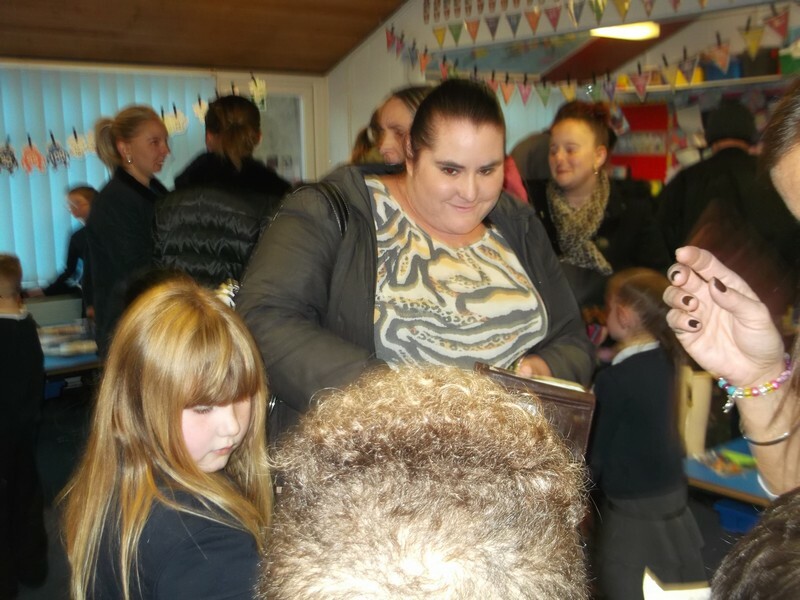 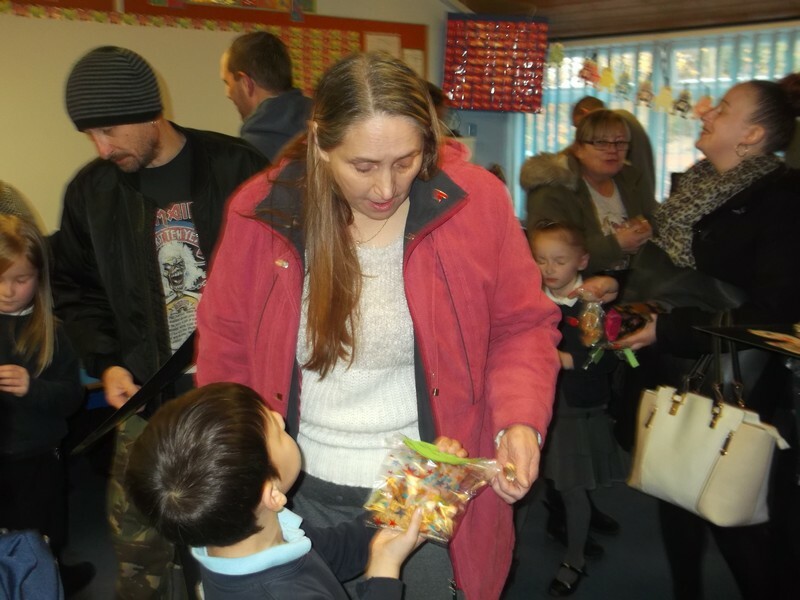 Lots of parents came and bought the children’s lovely work. 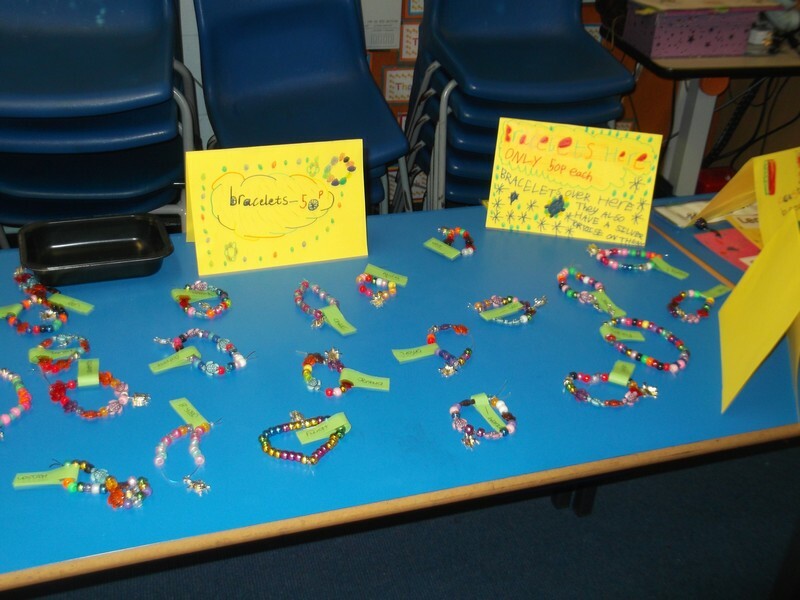 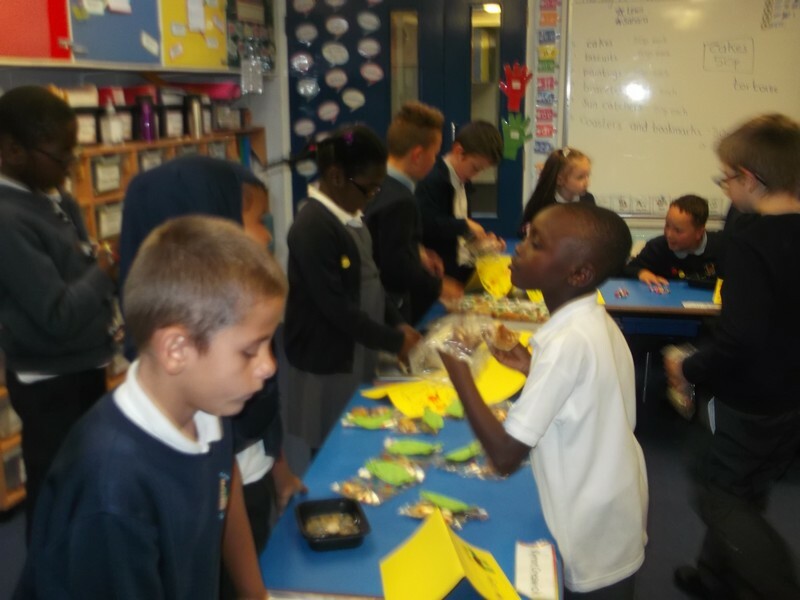 Class Three make excellent sales people! 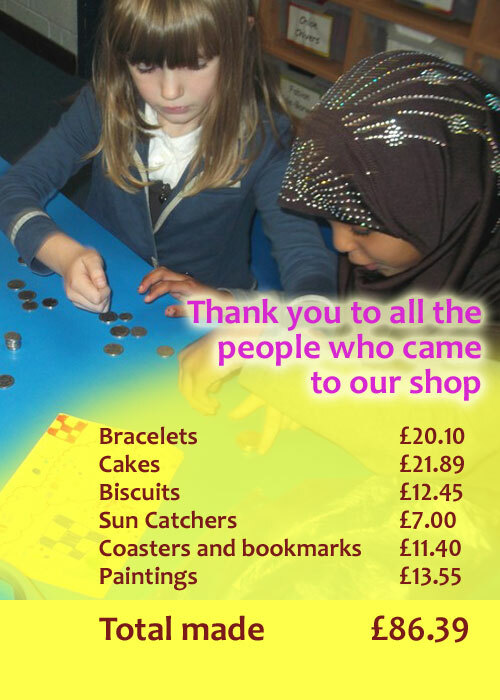 Thank you to all the people who came to our shop. 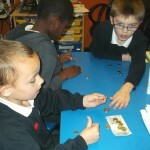 Read our blog tomorrow to see how much money we made! 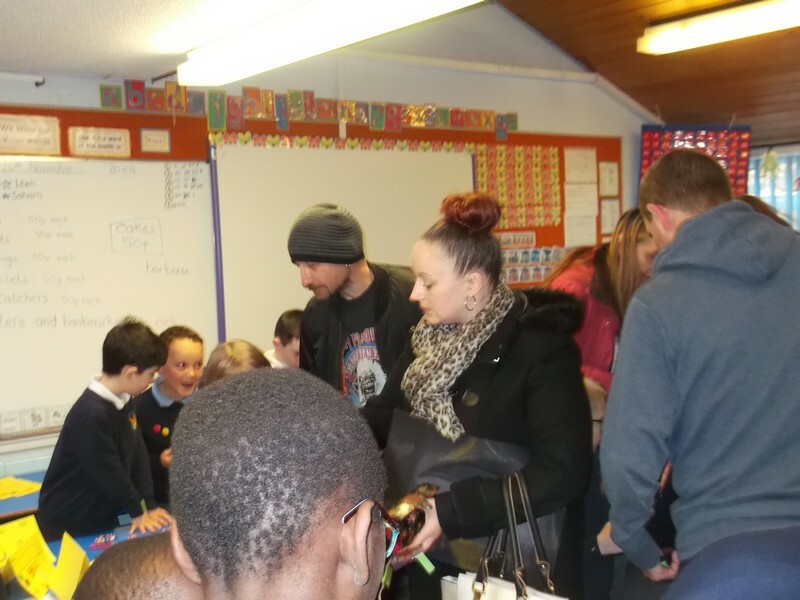 See all the pictures from today in the slideshow below. 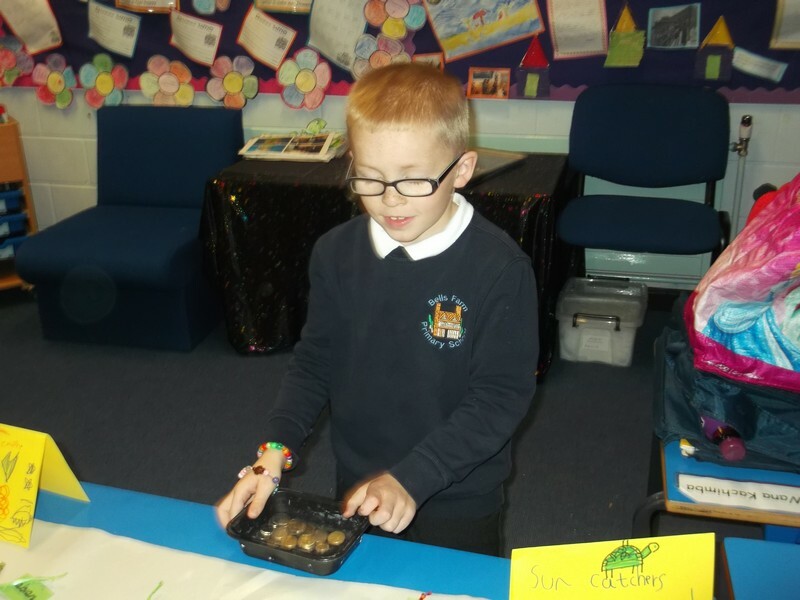 This morning we thought about getting our biscuits ready to sell. 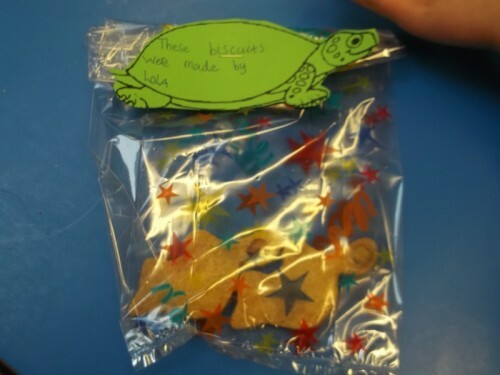 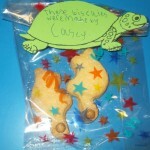 We wrote a label and then put the biscuits in a pretty bag ready for our shop this afternoon. 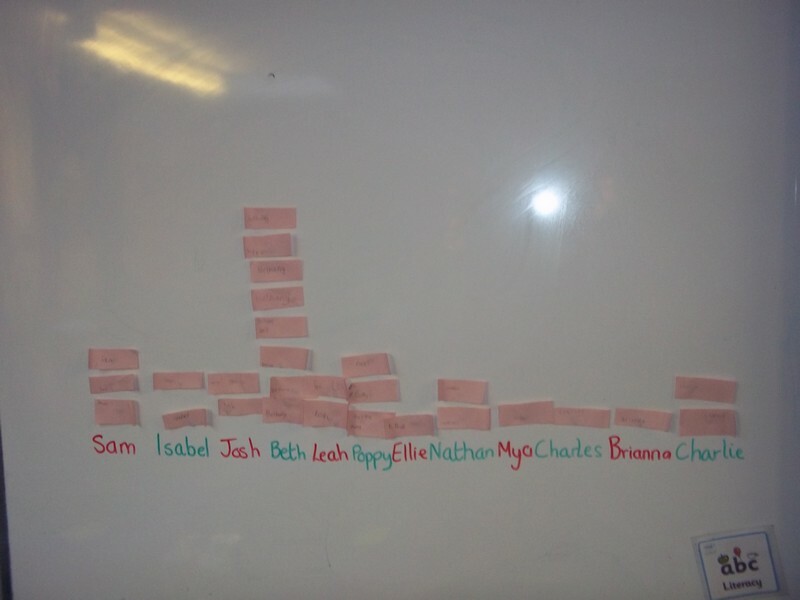 This morning we all discussed the results of our research. 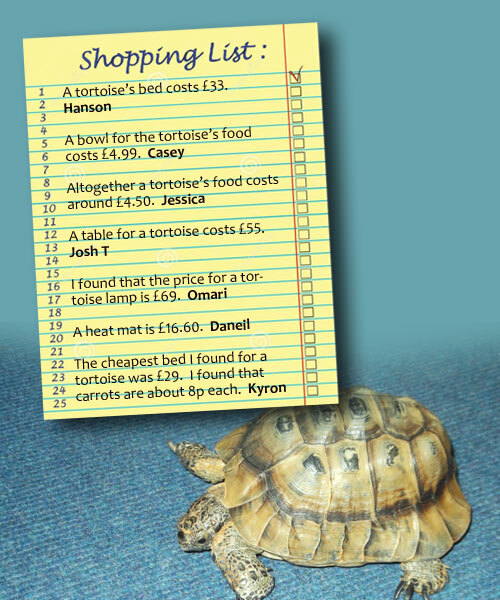 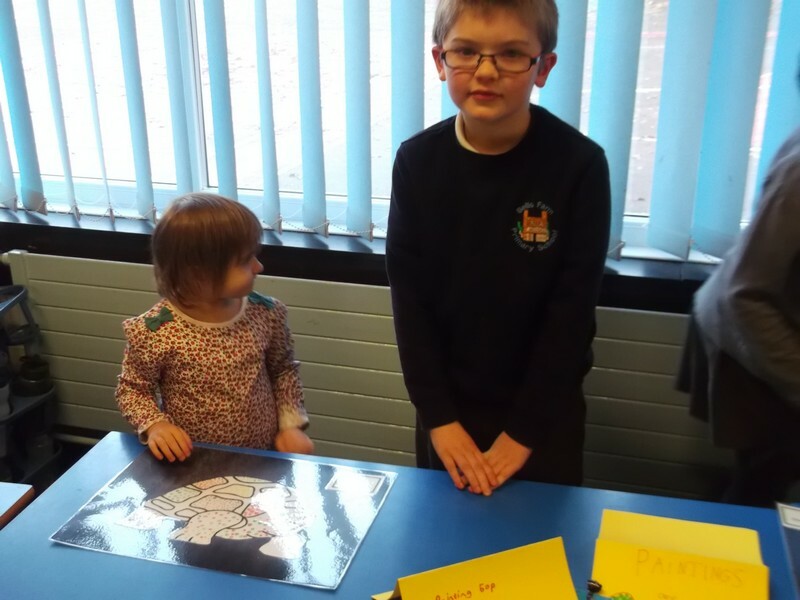 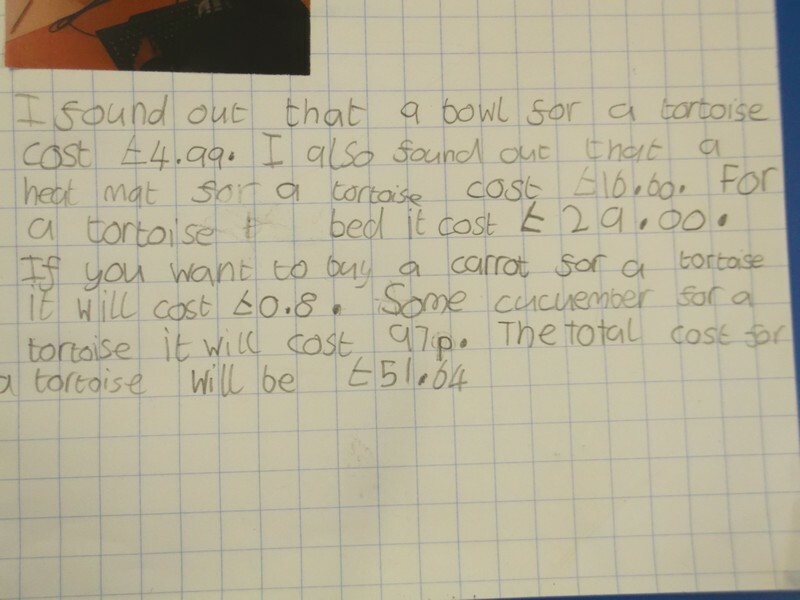 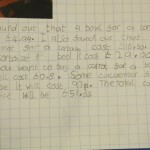 We shared our ideas and tried to work out how much it would cost to keep a tortoise. 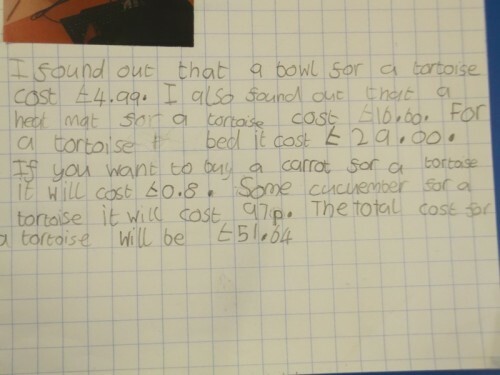 Chloe found that altogether it would be about £241. 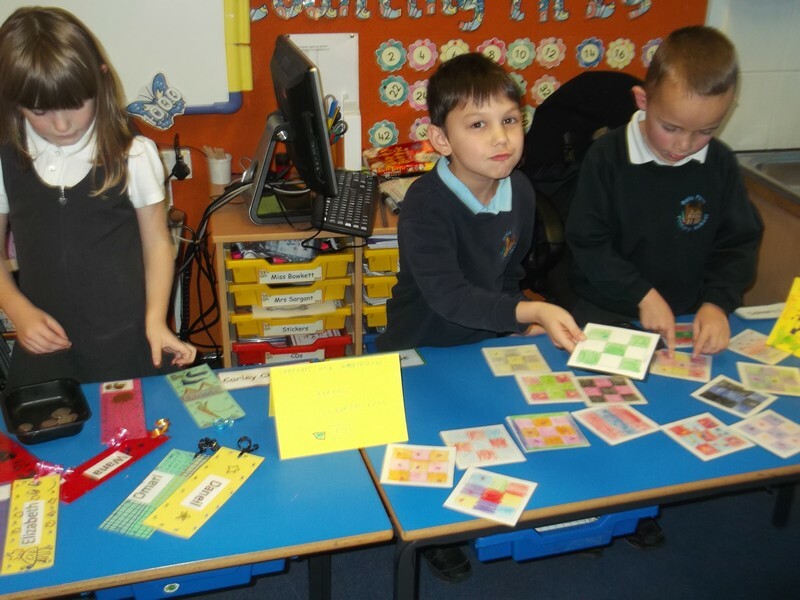 We then recorded our results neatly in our Maths books, taking care to use the pound sign correctly. 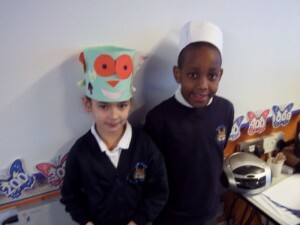 Mrs Sargant told us about what Tortilla needs. 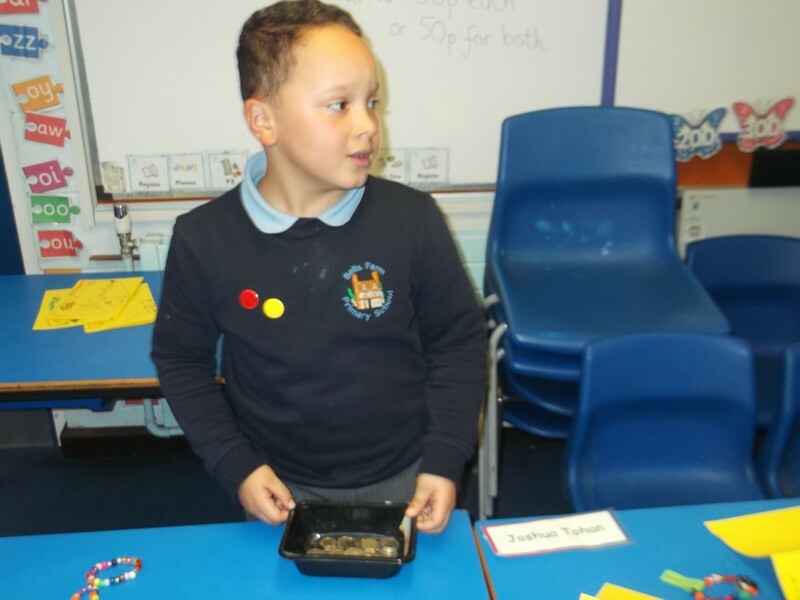 She showed us the food he eats, the special cage he lives in, the light and heat mat to keep him warm, his bath, his bowl and the woodchippings he has to sleep on. 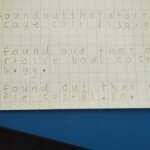 We realised that owning a pet costs lots of money! 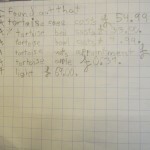 In Maths we practised using the four operations to solve word problems. 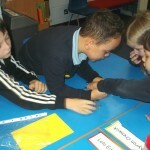 We looked at one-step and two-step problems. 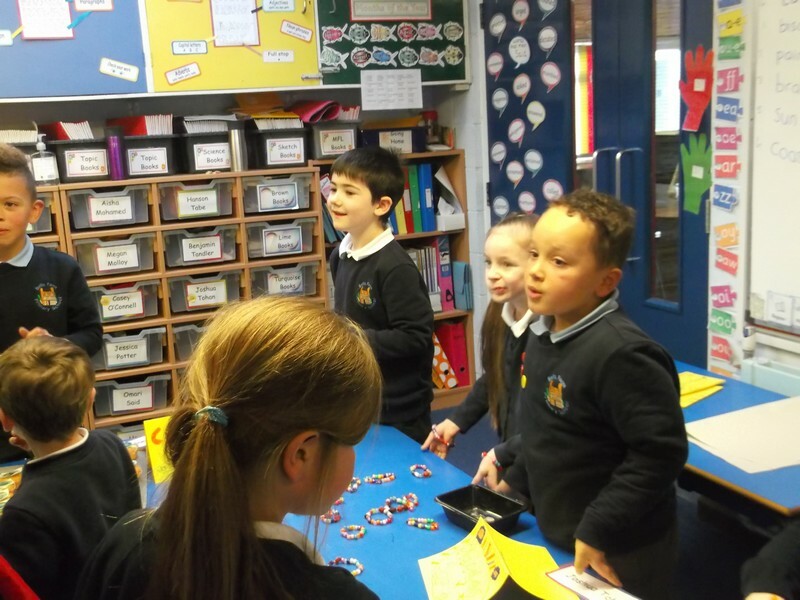 We finished the lesson by playing a Who Wants to be a Millionaire game. See the ‘Who Wants to be a Millionaire game’ we played – click here. 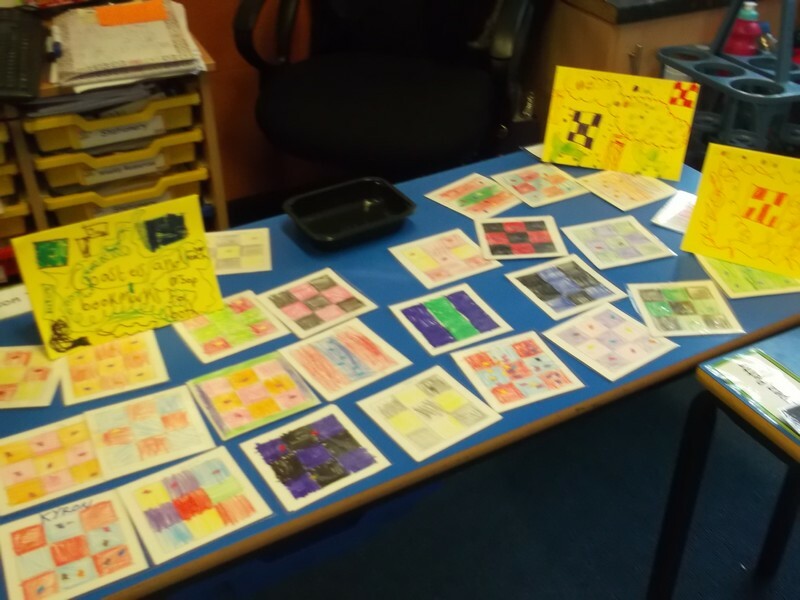 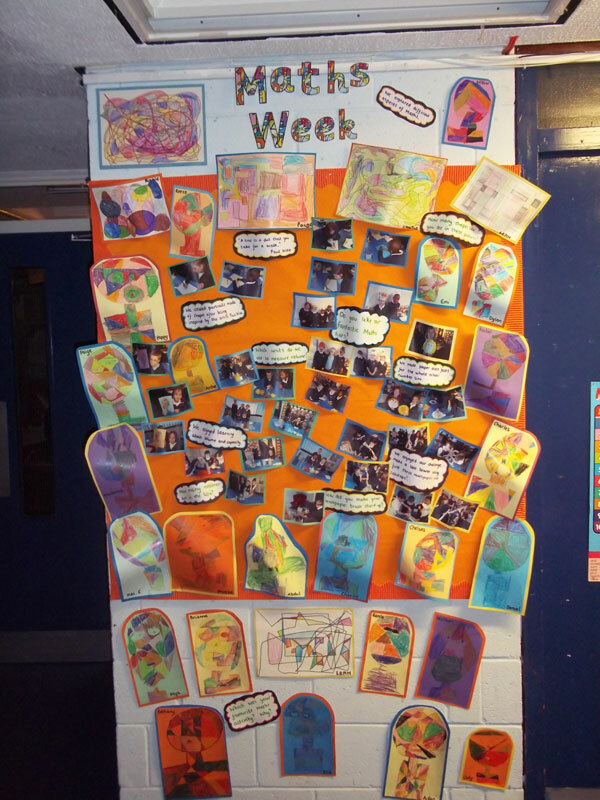 Our work from Maths Week looks fantastic on display in our classroom. 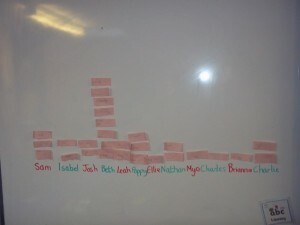 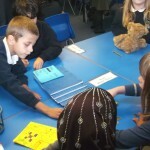 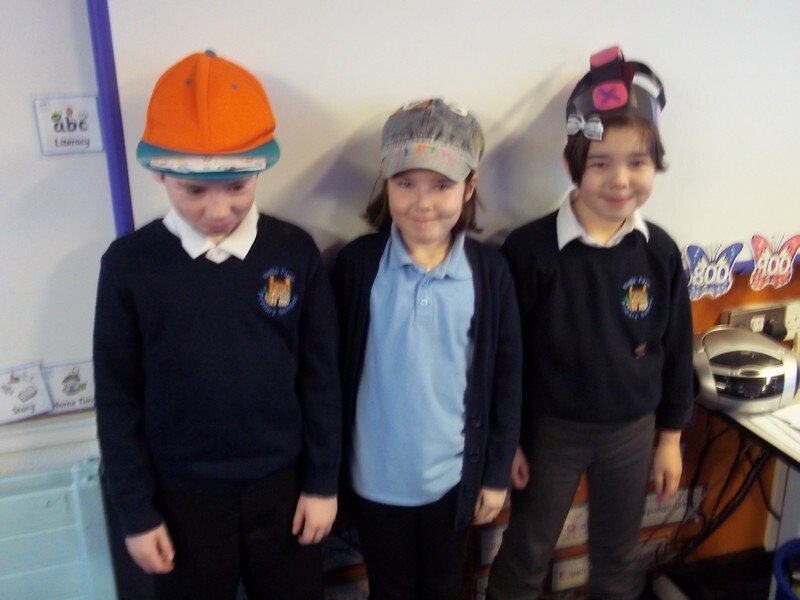 What the Year 3 children thought of Maths Week! 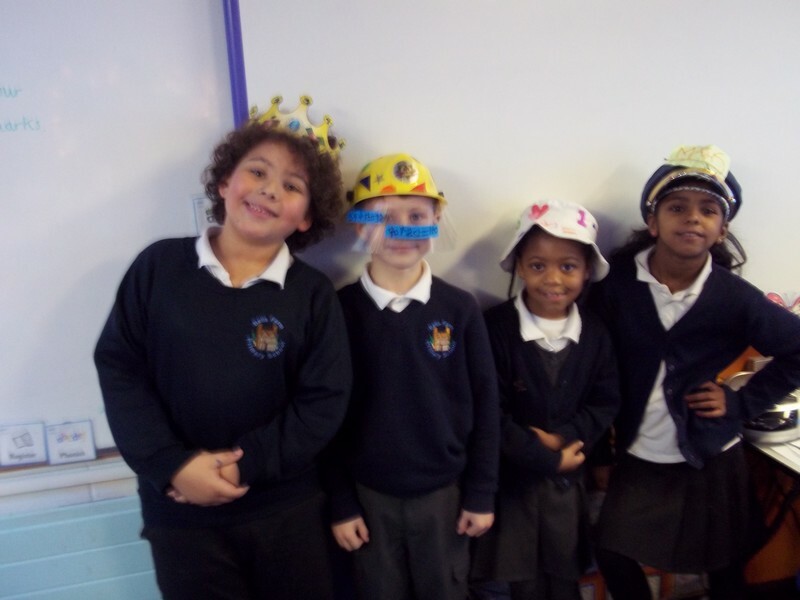 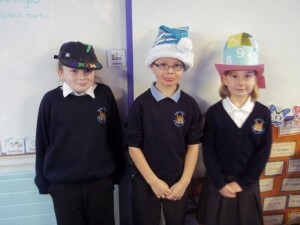 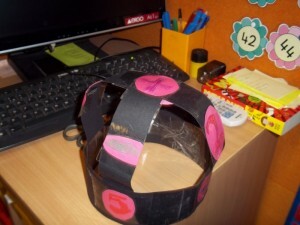 Lots of children in our class made maths hats at home. We had a vote in Class Three to decide who the children thought had made the best hat. Well done to everyone who entered – the hats were amazing! 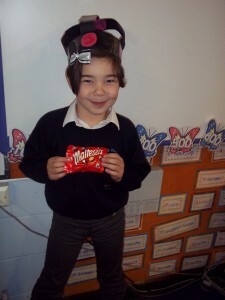 Congratulations to Bethany who won within the class and Charlie who was Mrs Butterworth’s winner.